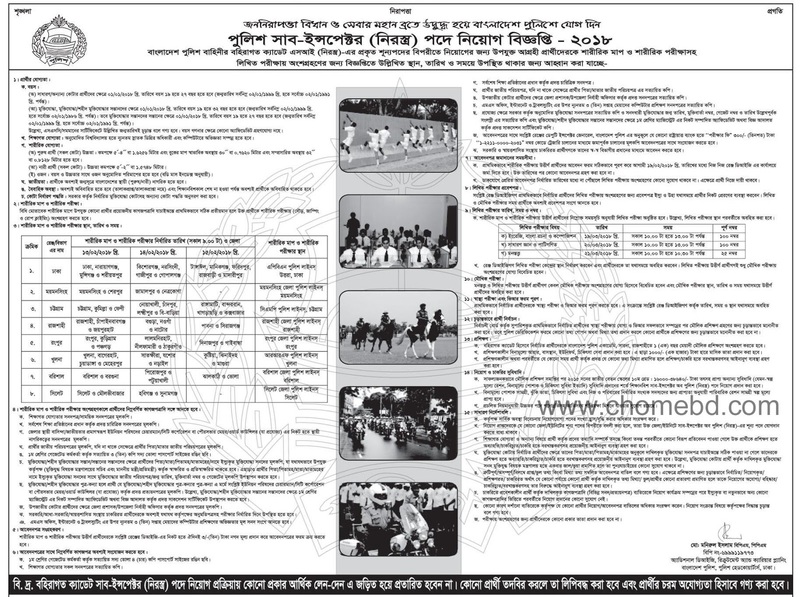 Recently Bangladesh Police published New job circular Notice at there official website www.police.gov.bd. Minimum Graduate Student also apply this Bangladesh Police Sub-Inspector govt circular 2018. 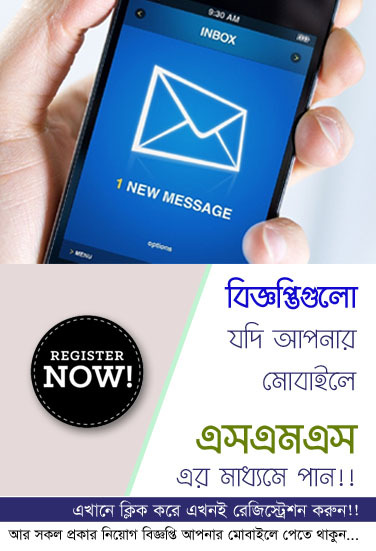 You May Check www.police.gov.bd SI result 2018 from our website www.chomebd.com. You have to sent your Document before 19 February 2018. View more updates on Police Job Circulars keep stay browsing with us.